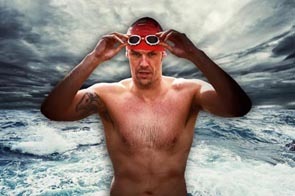 Adam Walker is currently one of the top open water swimmers in the world. He has a degree educated in Sports Science and is a ASA level 2 qualified swimming teacher with over 17 years experience of teaching all levels of abilities from beginners to channel swimmers. 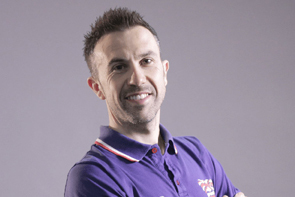 Alan is a Global Sports Consultant focused on improving sporting performance. Alberto is a Professional Italian Triathlete and graduate in Psychology. He has been racing triathlon since the age of 13 and, in 2014, competed in his first Ironman event, Ironman Austria. Andrea is currently the Turkish Olympic National team head coach. He coached triathlon at the 2004 Athens Olympic Games and 2008 Beijing Olympic Games & his triathletes regularly competed in the EG & WC. Andy has been awarded the British Triathlon Federation Coach of the Year (2012) and the 220 Triathlon Coach of the Year (2006 and 2007). 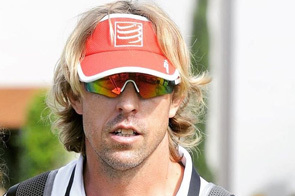 He has coaching experience across all age ranges and a full range of abilities. 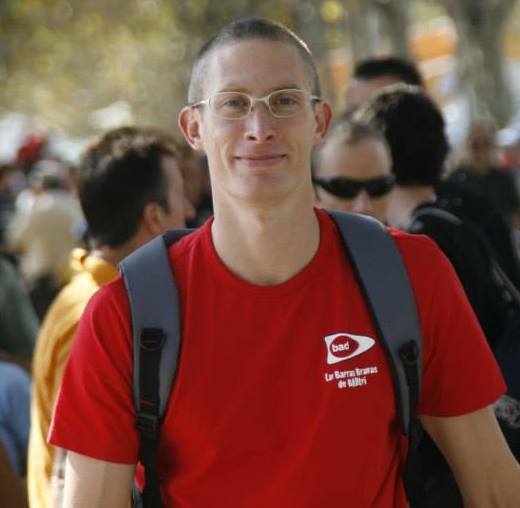 Andy set up Endurance Sports Coaching in 2004. Andy Cook is a lifelong cyclist, a National medallist and record holder, having represented Great Britain in the past. A well respected coach, he has organized and coordinated training camps for over 25 years. Andy has a very broad range of cycling experience which he is happy to share with all bike week participants in order that they improve their own training and technique, along with their overall enjoyment of riding the bike. Andy is a former president of the UCI “Cycling for All” commission and currently a member of the UCI "Mass Participation" commission. 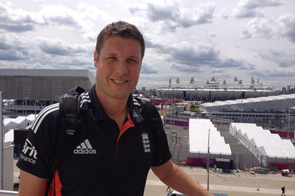 He has also held senior positions at both British Cycling and the Cyclists Touring Club (CTC). Andy Lewis is European, World & Paralympic champion aiming to raise the profile of disability sport. Available for motivational speaking & school visits. The Troyano Tennis Academy run by Antonio and Jose Maria Troyano is based in the grounds the Hotel Atalaya Park. 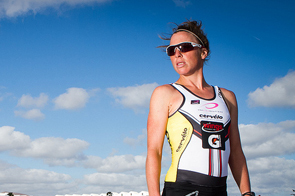 British born Bella is one of the most decorated IronMan triathletes in the sport's history. Bella finished over 50 IronMan races, winning 16 IronMan titles and having twice gone sub 9. She announced her retirement from long distance competition at the Challenge Henley 2013, which she typically won. 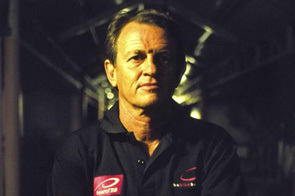 Ben competed at the 2000 Summer Olympics in Sydney. 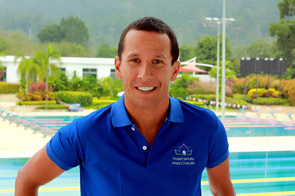 Ben has been an Olympic coach at the 2004, 2008 and 2012 games. 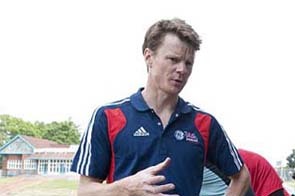 He is now the head coach at the British Triathlon High Performance centre in Loughborough. He has also worked with Ironman Distance athletes at both pro and age group level. Brett (alais Doc) Sutton has considerably experience coaching World and Olympic champions including Olympic Champion Nicola Spirig & Emma Snowsill as well as Ironman World Champion, Chrissie Wellington. 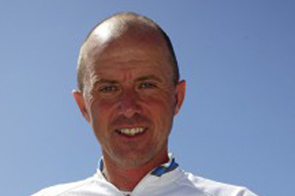 He has been described as "the coach with the most formidable résumé in triathlon". 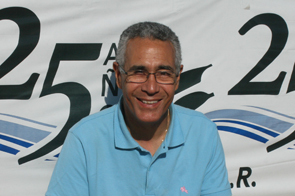 Carlos has many years' experience as a rowing coach at both club and international level. During his time with the Spanish National team his crews won gold medals at numerous World Championships. Carlos continues working with rowers of all levels, from beginners and children to top level rowers and masters. Carolina played professional volleyball with Vakifbank Istanbul, winning gold at the 2013 Club World Championships. 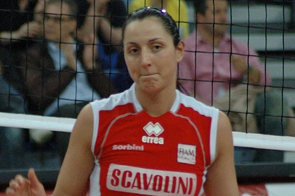 She played with the Italian National Team in the 2014 World Championships. Ceri is a qualified Mountain Leader and three times winner of The Grizzly and the Kielder Marathon respectively. 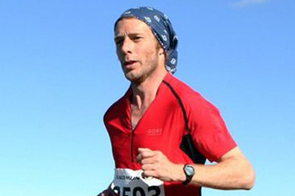 He is an experienced Upland and Mountain Marathon runner/Trail Runner including OMM events and the multiday Transalpine Run (220 miles), with an in-depth knowledge of Dartmoor National Park and most of South Devon trails. Ceri is also Outdoor First Aid qualified and is an experienced teacher, youth leader and running guide. Charlene represented U.S. Women's team from 1997 to 2001 including the 2000 Sydney Olympic Games. 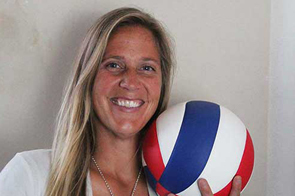 For the last fifteen years, Charlene has been the Director of Volleyball for American College Connection and has led the Charlene Johnson Whitted Volleyball Camps. Canadian Chloë is the owner and director of XTraining School and has been a Patagonia Ambassador/Athlete since 1999. She still competes in mountain running and mountain biking events. Chris McCormack won the Ironman World Championship in 2007 and 2010 having won the International Triathlon Union (ITU) World Cup Series in 1997, the Triathlon World Championships in 1997, and the 2012 Long Distance World Championships.